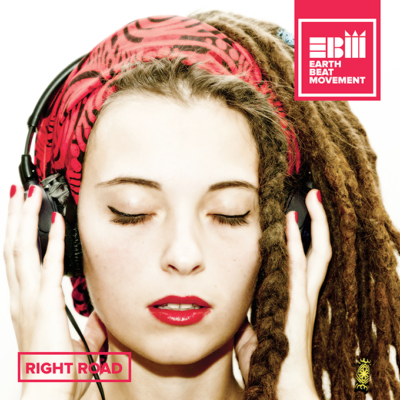 Right Road is the first album of Earth Beat Movement. The decision to combine some songs in Italian w. others in English comes from the need to get more directly our message. From “Parlano di Me ” where there is an explicit invitation to wake up from the slumber of our society and make their voices heard, to “Sono Io ” that expresses the need to always be themselves, to make their own unique art. Open their minds, dry their tears, engage in what you believe in, respect others, to love, not to give up, are the main issues they are talking about the songs, as well as give meaning to every action, fight for their own freedom intellectual, to pay tribute to the music that, if respected and cultivated with passion and love, can give you so much in return. We hope that the way we are taking is the “Right Road “, like the title of the album, which has brought us here.